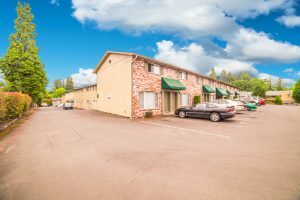 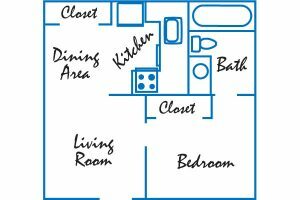 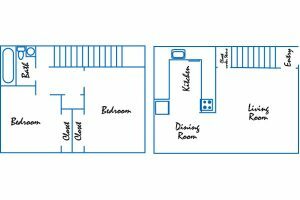 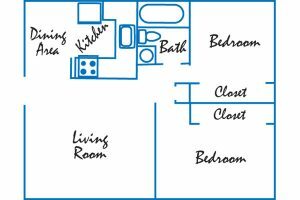 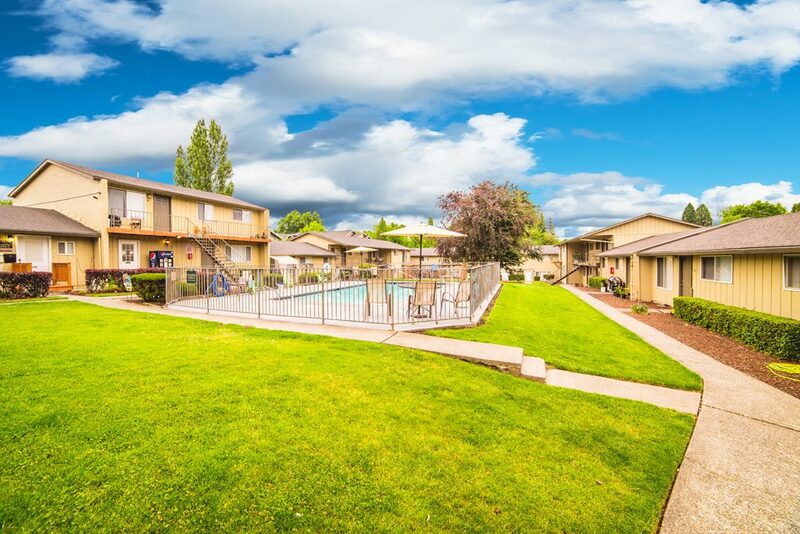 Courtyards at Cedar Mill Apartments - Portland, OR | Norris & Stevens, Inc.
We offer One, Two and Three Bedroom Flats and Two and Three Bedroom Townhouses in a fabulous central location! 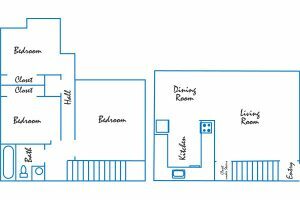 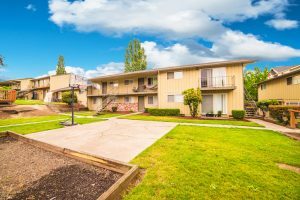 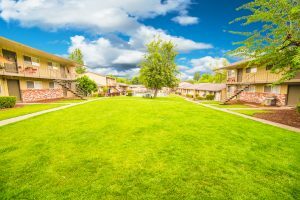 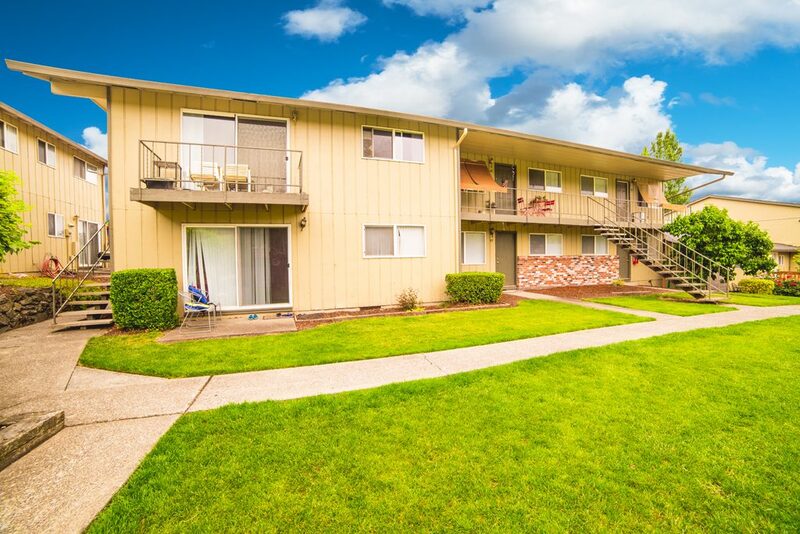 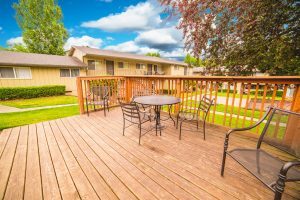 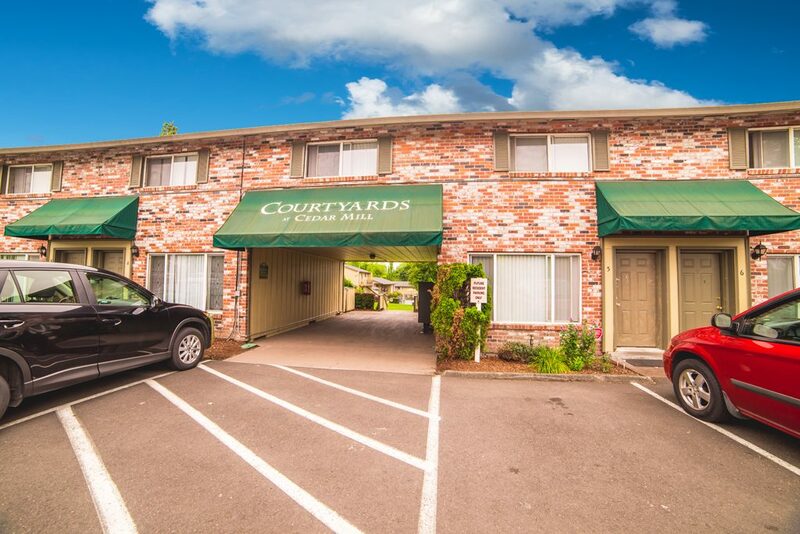 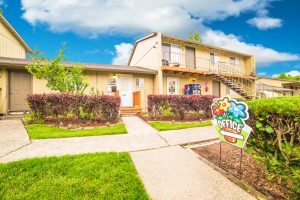 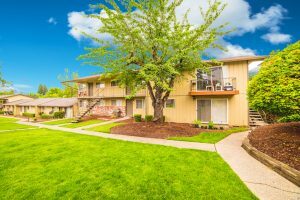 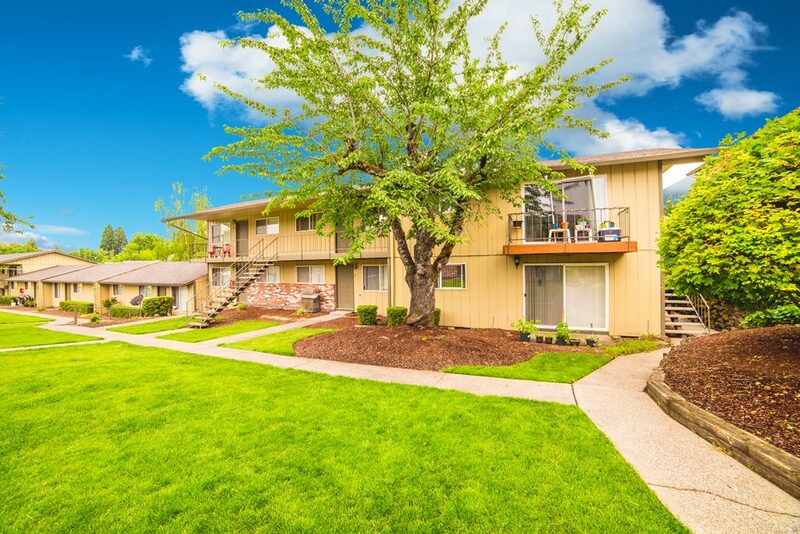 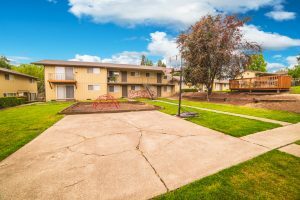 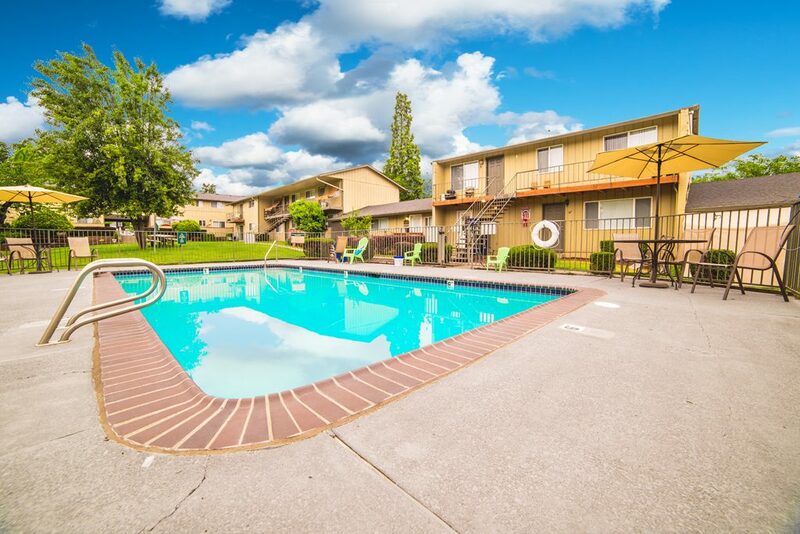 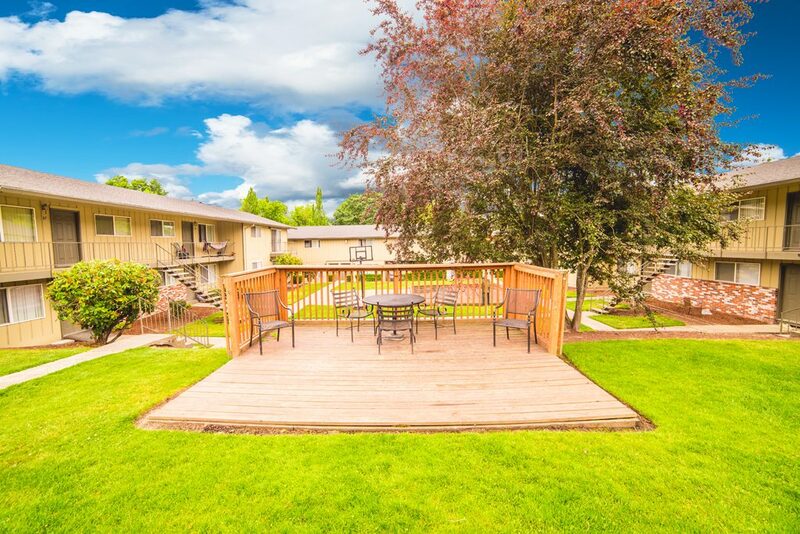 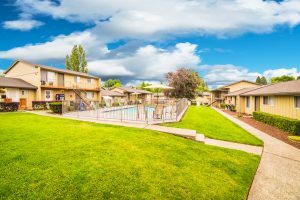 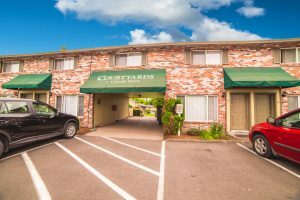 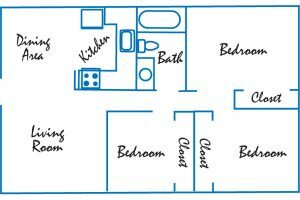 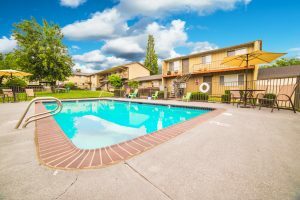 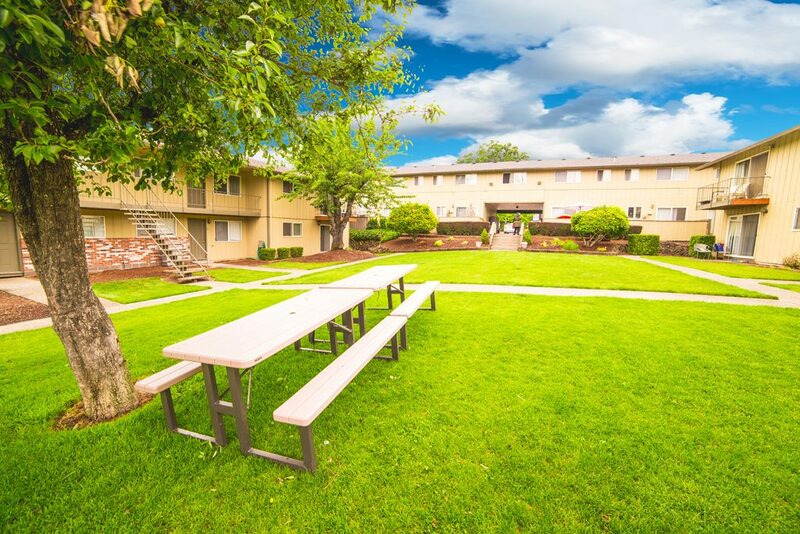 Courtyards at Cedar Mill Apartments is situated in a popular area with convenient access to the Sunset Freeway. Available shopping includes Tanasbourne Town Center, Cedar Hills Crossing, and Beaverton Town Square. 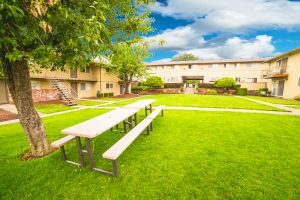 Terra Linda Elementary, Meadow Park Intermediate, and Sunset High School are nearby. 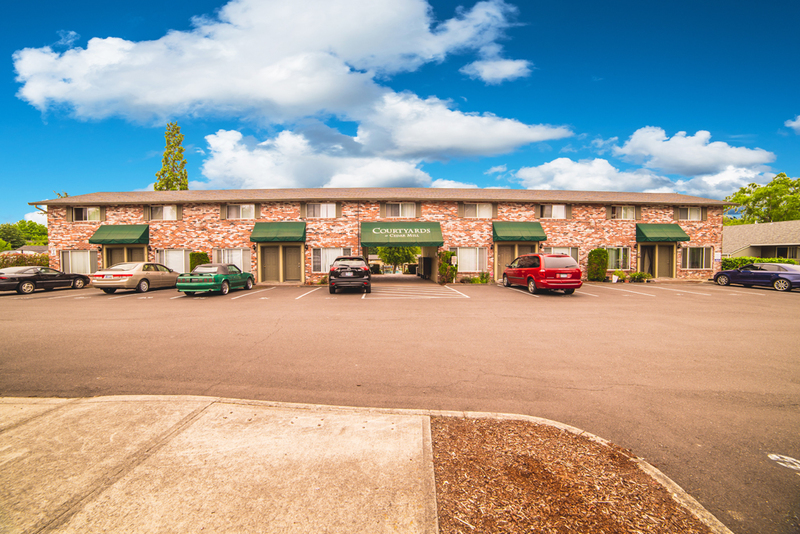 TriMet Bus Numbers 62 (Murray Blvd) and 89 (Sunset Transit Center) stop in front of the property.